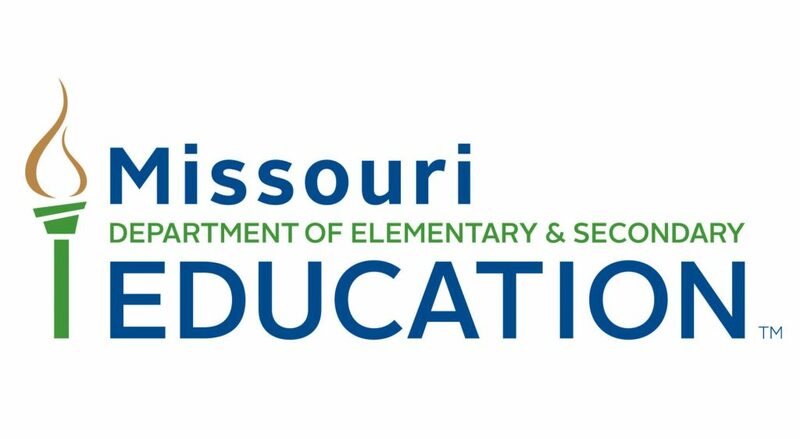 Recently, the Missouri Department of Elementary and Secondary Education (DESE) proposed changes to state Special Education Plan and how schools will implement the Individuals with Disabilities Education Act (IDEA). If passed, these changes will have a felt impact on the ways in which students are recommended for therapy—speech and language therapy in particular. Already there has been quite a bit of discussion about the proposed changes, which are still pending. As a service to teachers and special education directors in the state, we thought we would offer here a summary of the changes, and some of the potential issues some people are noticing. What Are the Changes by DESE All About? Most of the changes have to do with how and when students are considered as falling under IDEA. This could affect how students are referred to services, and what funds are used to pay for them. For example, the proposed changes include wording that says that language impairments must be documented via objective means, such as formal language samples, classroom observations, curriculum-based assessments, or other clinical tasks. The wording also suggests that “professional judgment” does not count as an objective means. The Pros: Why Was This Update Deemed Necessary? For one thing, Missouri’s criteria have not been updated for a number of years, especially when it comes to speech and language impairments. This update brings Missouri in line with other states, as well as with best research on the topic. In particular, Missouri’s current criteria include cognitive referencing for IDEA eligibility. Longstanding research has shown that cognitive referencing is an inappropriate approach to identifying language impairments in children. It’s good that Missouri is looking to update its criteria, as well as keeping up on the research on cognitive referencing. However, there are a number of potential downsides when it comes to these specific changes. Standards for when speech sounds emerge. Some of the criteria are based on when certain speech sounds typically emerge in children. While that is a good idea in itself, the research being used for this standard is older and suggests that some sounds emerge much later than is suggested by more current research. This means that, if the new standards are adopted, some students will not meet IDEA eligibility or be referred until much later in life. By then, it might be too late to work on certain sounds (or doing so will take much more effort and time). Early intervention articulation help. Likewise, these standards could delay articulation help for some students. Research has shown that early intervention here leads to better, and faster, outcomes. Para-professionals’ role. Para-professionals will still have a role in the classroom. However, the proposed changes mandate that, if a para-professional works with a child, “supervision must be provided by a properly certificated teacher appropriate for the setting.” In other words, the child and para-professional must always be within line-of-sight of the supervising teacher. This will undoubtedly tie up teachers’ time and attention and is counter to one of the main reasons schools turn to para-professionals in the first place. Professional judgment. The professional judgment of a speech-language pathologist cannot be used when determining IDEA eligibility. A careful record review by the state documented vast variability in how professional judgment was being utilized, and extreme inconsistency in who was being determined eligible based on professional judgment alone. This led the state to suggest removing it altogether. We feel that this removal of professional judgment is an over-reaction. First, the professional judgment on the part of speech-language pathologists, as well as other members of the evaluation team, is embedded throughout a comprehensive evaluation process. It simply can’t be avoided. Trying to do so might make an evaluation that much more difficult and confusing. Second, professional judgment is used in every other step of the process, including recommendations for therapy minutes and IEP goals. So why can it not be used as a component in the eligibility determination as well? It helps to think about the reasoning applied to another profession, say a doctor who could use his or her judgment to treat a heart condition, but not to diagnose it. It makes little sense. Which brings us to the third point, that these changes seem to single out SLPs specifically. We have to wonder why professional judgment cannot be used to determine eligibility when it comes to speech and language disorders, but not in other cases. It is important to note that these changes affect IDEA eligibility, not the diagnosis of a particular disorder. There might well be children with speech delays who do not meet IDEA eligibility criteria, and these students should have access to intervention services sufficient to address the delay. Indeed, there are likely many children who would benefit from the services of an SLP but who do not require special education. We do realize, however, that IDEA eligibility might affect the funding available to schools for obtaining therapy services. We hope that, as the debate unfolds, it will become clear that schools will be able to keep state funding, especially when it comes to early intervention services. If you still have questions about what these changes might mean for your school or district, please reach out to us. We’d be glad to discuss the details further with you.